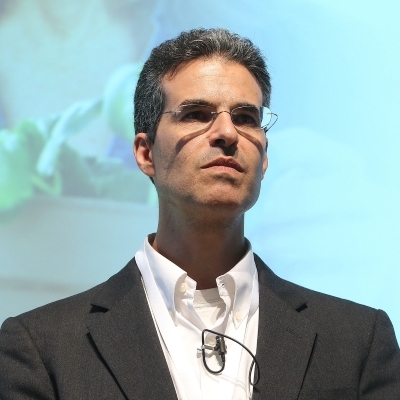 Avi Yaron is the executive manager and a strategic adviser, a serial visionary entrepreneur, with extensive knowledge of the medical technology world, enhanced expertise in the Neuro field. Invented, founded & lead disruptive companies that targeted un-met needs: Visionsense for minimal invasive brain surgery and Mototech for digital motorcycle ignition systems. Two case studies about his management style are taught in Entrepreneurial MBA programs in Babson College, MIT, Stanford & others. Mr. Yaron lectures regularly in Babson’s classes, as well as other Universities. He mentors entrepreneurs & supports patients pro bono. Avi served as a lieutenant in the Israeli Intelligence Corps. He holds an Electrical Engineering degree from Tel Aviv U, Masters in Business Management from Boston U, owns numerous technological & clinical patents.